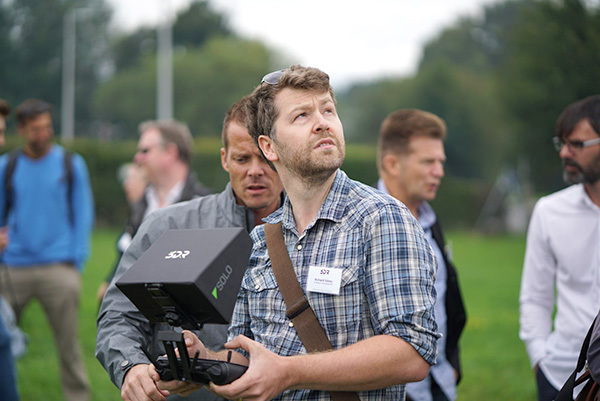 A 'breakthrough in intelligent flight', the Solo drone is designed to make aerial photography and videography accessible to everyone, and we were at the UK launch for a first look. 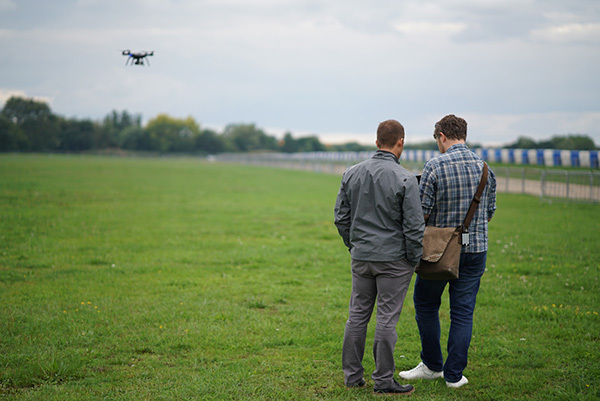 Originally announced back in April, the 3DR Solo drone has just been launched in the UK, and we were at the launch event with the chance to fly, what 3DR are calling ‘The world’s first smart drone’. There are a whole host of automated intelligent features to back up the Solo’s smart credentials. 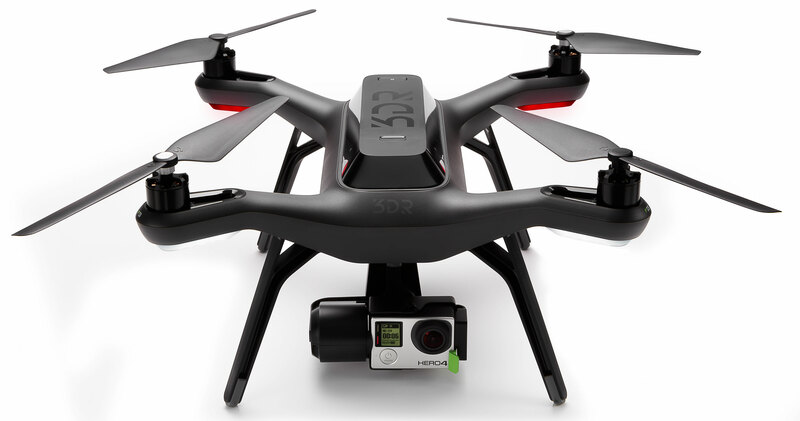 On top of these the 3DR Solo is the first drone to offer wireless HD video streaming direct from GoPro to smart devices. Footage can be streamed up to maximum range of half a mile and the GoPro connects via HDMI to the optional camera gimbal. It’s powered by two integrated Linux 1GHz computers, and features ‘Smart Shot’ technology which 3DR says will allow it to capture ‘cinematic’ footage. Offering up to twenty-five minutes of flight time, Solo can reach maximum speeds of 55mph and maximum altitudes of 400 feet. 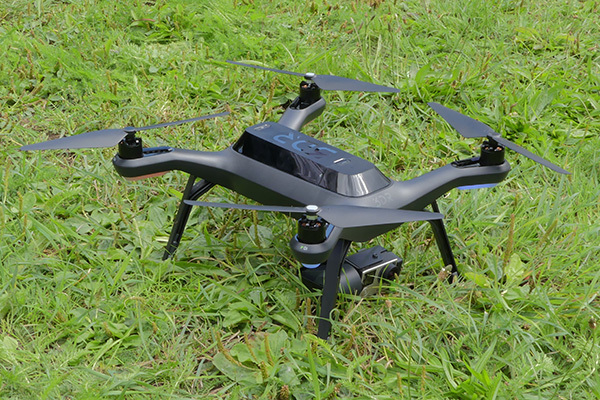 We are extremely impressed with the capabilities of the Solo, even in the brief 10mins we had flying the drone. The piloting app is extremely straightforward to use, and the controls very similar to other similar high-end enthusiast drones that we have seen. What really stood out were the Orbit and Cable modes. 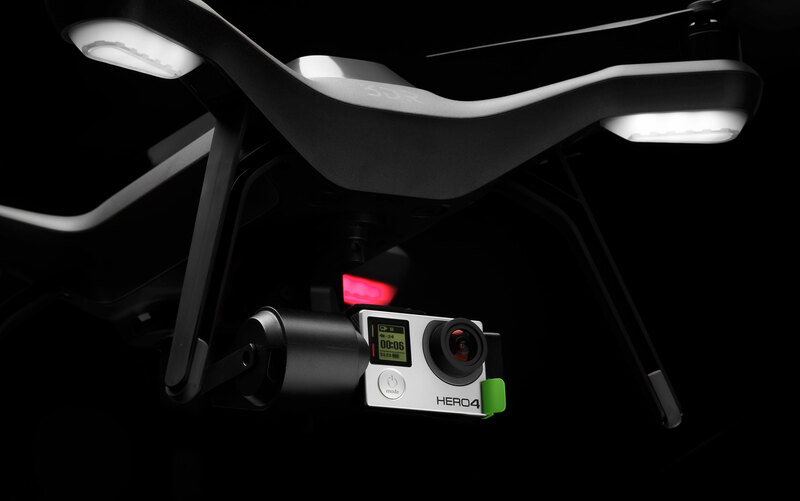 The first of these allows a point to be selected around which the drone will orbit, with the gimbal keeping the camera centered on the subject that is being orbited. As a pilot you are then left free to increase the circumference of the orbit and the altitude. It is very intuitive to learn how to use. The Cable mode works very similarly. Fly the drone to a starting point and position the camera, and press A on the controller. Then fly it to the next point, reposition the camera and press B. You can then set the orbit to smoothly repeat the flight that you have just made in one motion. But it doesn’t stop there. The flight can be reversed if you so wish, and you can even opt to take full control of the camera. The resulting footage is incredibly impressive and it enables huge cinematic sweeping shots incredibly easy. There are also Selfie modes available, allowing the drone to continuously face you whilst orbiting you or to follow you as you move around. In this mode it can maintain a set distance, meaning you could be sitting in the passenger seat of a moving car and have the drone follow you as drove around, or whilst you are mountain biking. The possibilities are really endless and it really enables videographers to be able to add shots to their videos that a decade ago simply wouldn’t have been possible. 3DR also offers an open application development platform, called DroneKit, which will allow developers to create apps specifically designed for Solo. So there may well be exciting times ahead for the new drone. Simply download the Solo mobile app for iOS or Android and you’ll have access to live HD view, satellite view, automatic cloud-based flight logging. 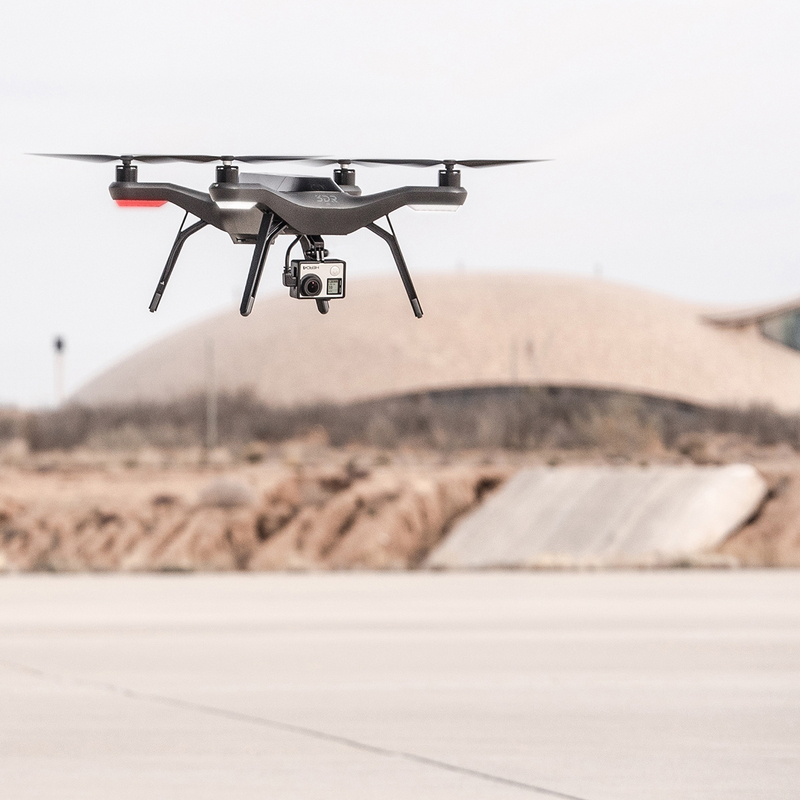 Solo is also equipped with a smart battery, which monitors the charge level and sends a vibration notification to the controller when the power is low and the drone needs to be landed. 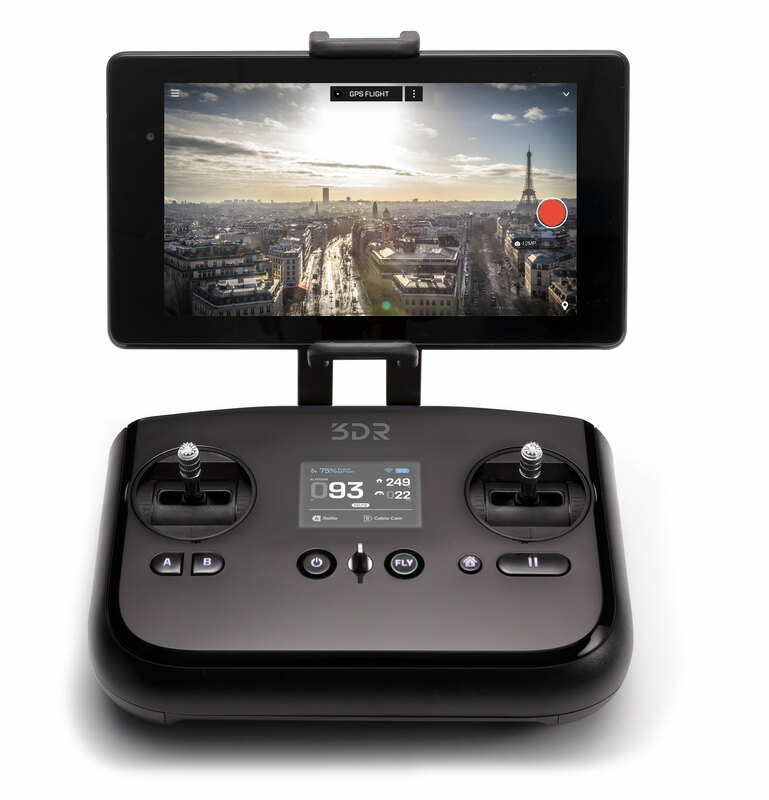 Solo will be available for £979.95, and Solo Gimbal for an additional £379.